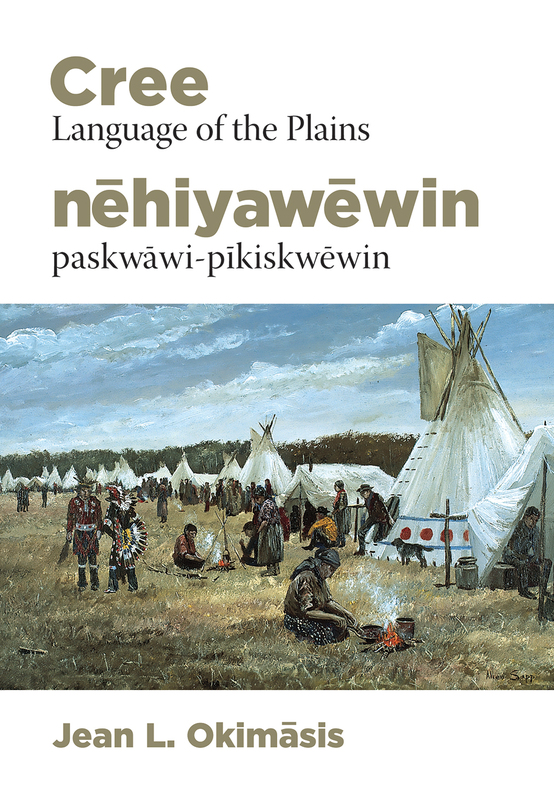 Description: Cree: Language of the Plains is a comprehensive educational resource, offering a broad range of learning materials that is easily accessible to Cree language learners. This collection includes an updated and redesigned Cree language textbook, Cree language audio labs, and a Cree language workbook. Please note the language labs are also available as podcasts. Just search "Cree Language of the Plains" on your favourite podcast app.